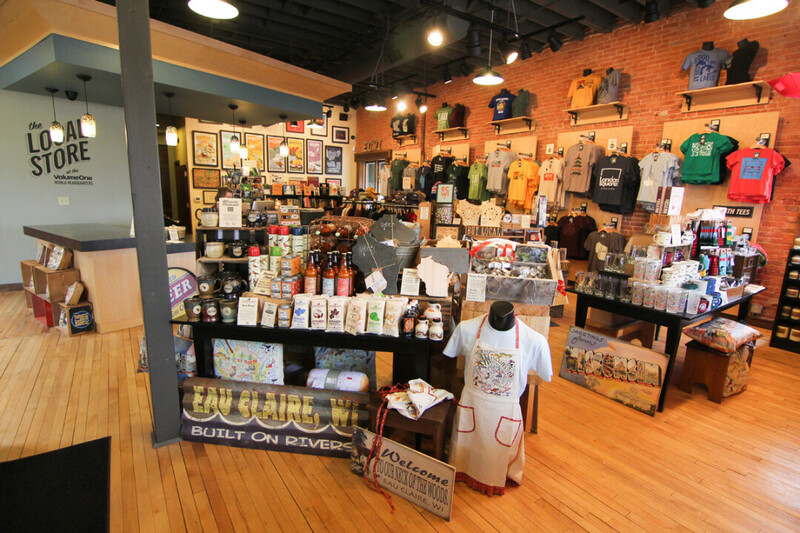 We're seeking an upbeat, quick learner to help make The Local Store one of downtown Eau Claire's best stores and event spaces. Successful applicants must enjoy a very fast-paced and multi-faceted environment as they will work in the store, gallery, and lobby during busy sales days and large in-store events. This position also doubles as the front-desk attendant for Volume One Magazine's general business activities, which requires greeting and helping visitors, answering the phone, and generally portraying a professional and positive attitude. Other common retail tasks such as selling to customers, re-stocking, cleaning, and organizing will be required, all under the supervision of the store manager and owner. Previous retail experience and cash-register operation is preferred, as well as a flexible schedule for working evenings, weekends, and outside events. Effective communication with customers and co-workers is a must, and the individual must be knowledgeable about the local community, as well as about Volume One's products, services, and events. Learn more about us here.